What is life if we don't get to travel the world? It's like being in a box when there are so many other types of boxes to be discovered! 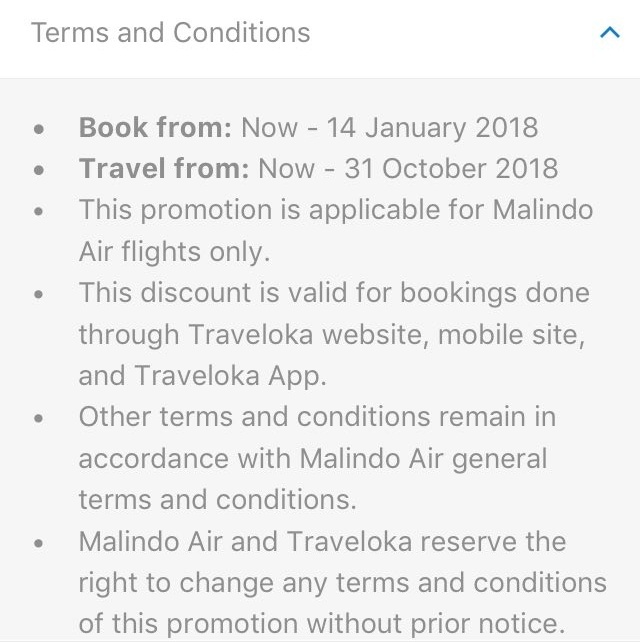 I was recently introduced to the Traveloka App and I actually found reasons why you should book your holiday plans through the Traveloka App. 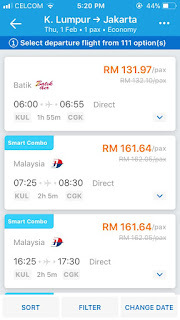 Living in a tech-savvy world, its time to go digital and portable where you can experience the easiest and fastest way of booking cheap flights and hotels in less than one minute. After all, time is money, right? Since I've downloaded the app during my staycation at The KL Journal, I've decided to write a separate post on my first impression of the app. The app is incredibly user-friendly, and with just a few clicks, you can already filter yourself the cheapest flights available within seconds! 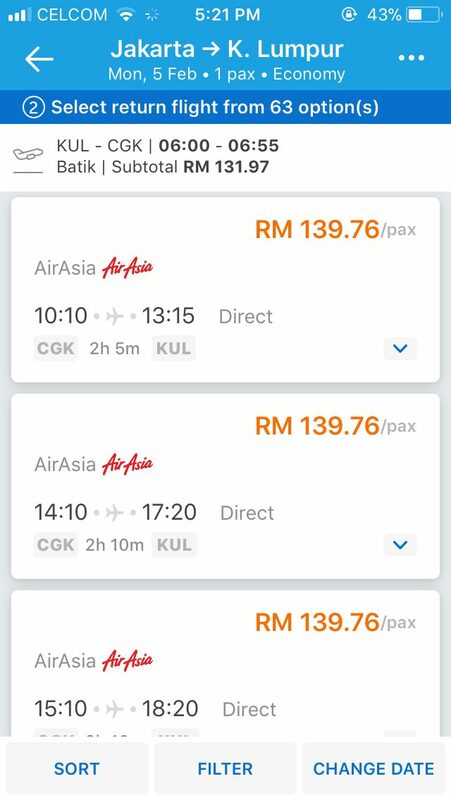 Now everyone can fly, but the real question is who has time to filter the best deals? Traveloka has got it covered! Looking at their home page, you can see that they offer flights, international flights, hotels, international hotels and ongoing promotions where you can find flight deals, hotel deals and more. Lets put yourself in a situation where you're just so stressed out with work, and you decide to give yourself a break by going overseas. But wait, you're clueless about where to go. Fret not, as the Traveloka app has your solution! 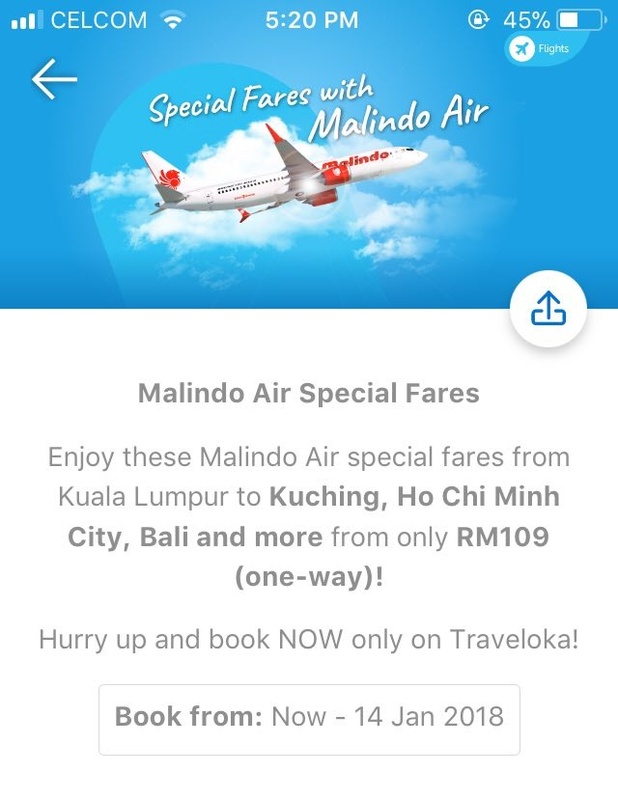 By just opening the app, you can check for special fare deals and you would not be disappointed with the options of destinations they have to offer. 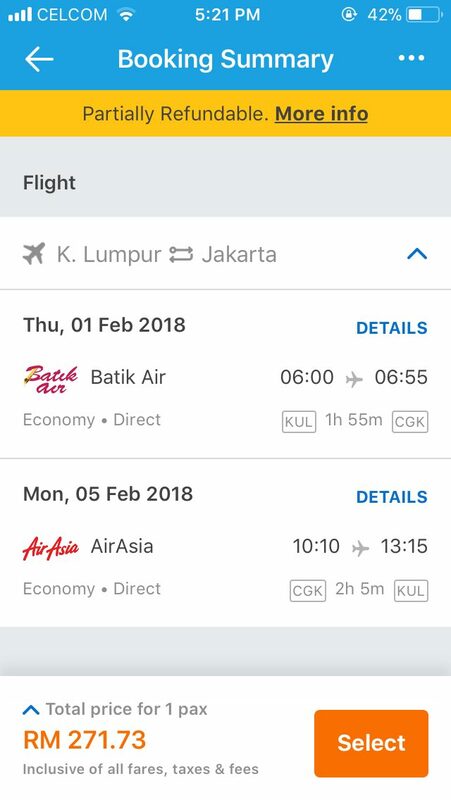 I'm just checking this right now, and I see a one-way flight to Ho Chi Minh City from RM149 (Say what?!). Whats even better is that Traveloka offers an honest price with no booking fees with no hidden costs. From left: KL > JK, JK >KL. Here's an example, let's say I want to go to Jakarta next month. 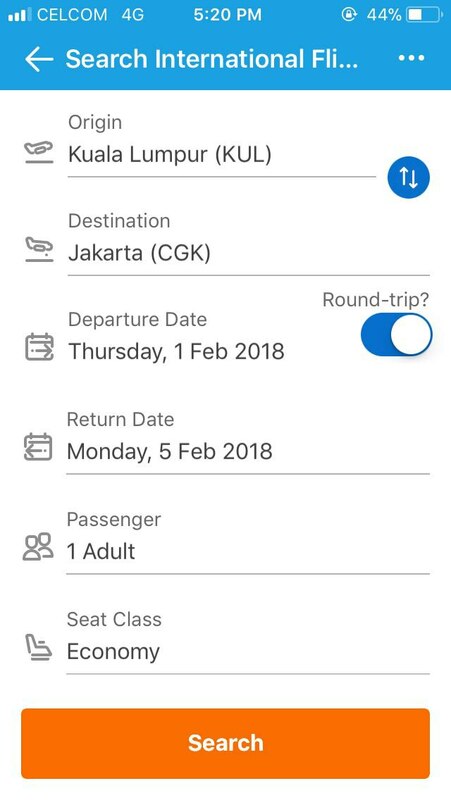 All I need to do is click the flight's tab, and it would lead me to page where you'll have to just type out your origin and your chosen destination provided with your preferred departure and return date. 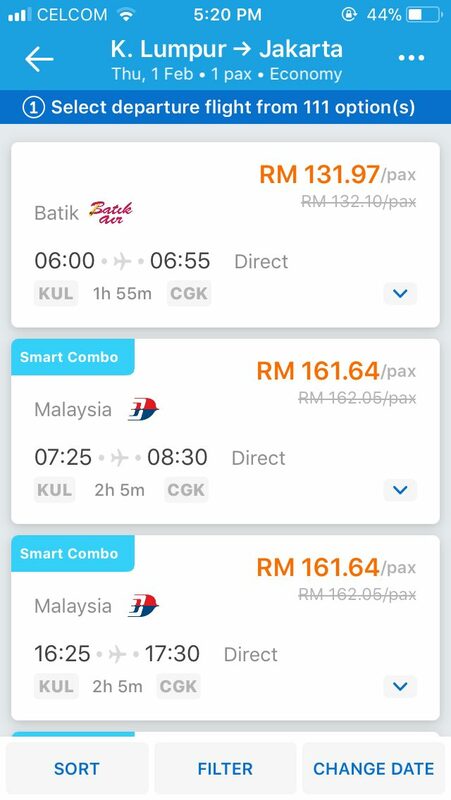 Click search, and it would basically filter your flights from the cheapest rates to the most expensive rates online! 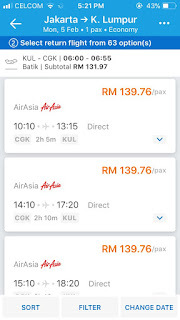 With just one tap, it will do all the work of filtering multiple airlines from different legs to assure you hassle free in a single booking. 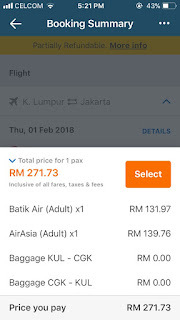 Check it out, I could get a return flight to and from Jakarta at only RM271.73! That is insane! 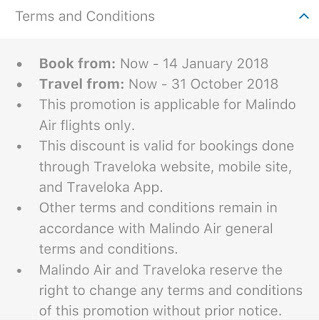 Once you're happy with your booking, you can just proceed to make payment through your phone where the Traveloka App will produce you a paperless ticket! Say what?! Yes, you will get your ticket almost instantly through the app, minus the hassle of waiting for the airlines to email you your ticket. Just fill in your contact details and your traveler details, and choose your preferred option of payment once you want to confirm your booking. Easy Peasy. 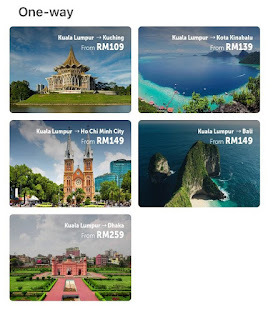 Traveloka offers installment plans for your holidays too! Whoops, too broke to travel but still need a retreat? I would say that this is my favourite feature of all! 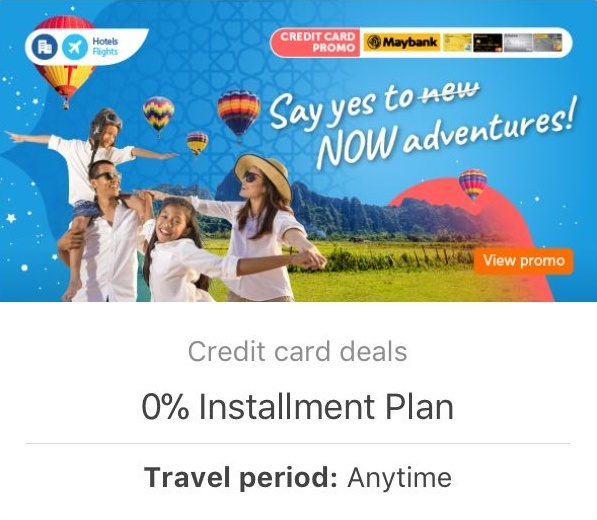 With the Traveloka app, they offer you 0% installment plan, which means, you can split your trip to a monthly installment plan so that you don't feel that pinch of spending a big amount all at once, and pay a smaller amount monthly instead (through 6 months or 12 months). 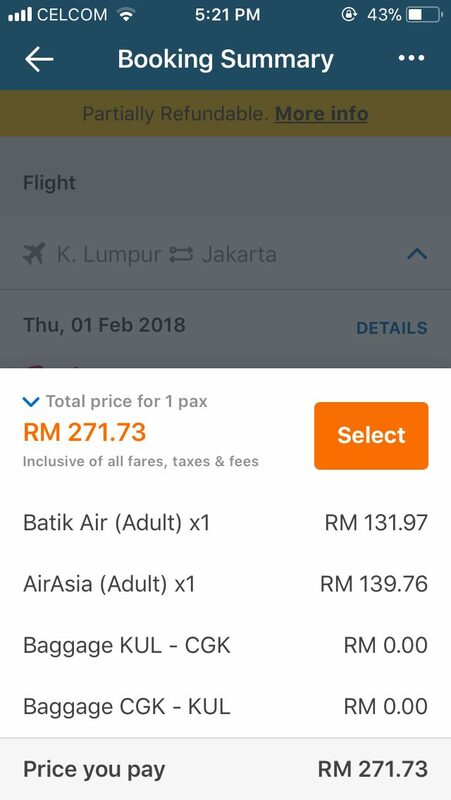 So its more of a travel first then pay kindda benefit. Time to browse through some locations! Did you know that Traveloka also offers 24 hours of customer service? With English, Indonesian, Malay, Thai and Vietnamese speaking customer service team, they will answer any question you ask through phone, chat or email, ensuring that you have the support that you need 24 hours and 7 days a week. And being given the chance to actually meet a portion of the Traveloka team during my staycation last month (read about it here), I would have to say that the team is very friendly and spirited to ensure that you have a great time as long as they surround you with only the best service. Dont miss out already! Download the app now!